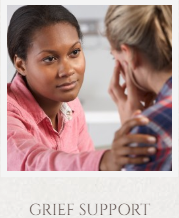 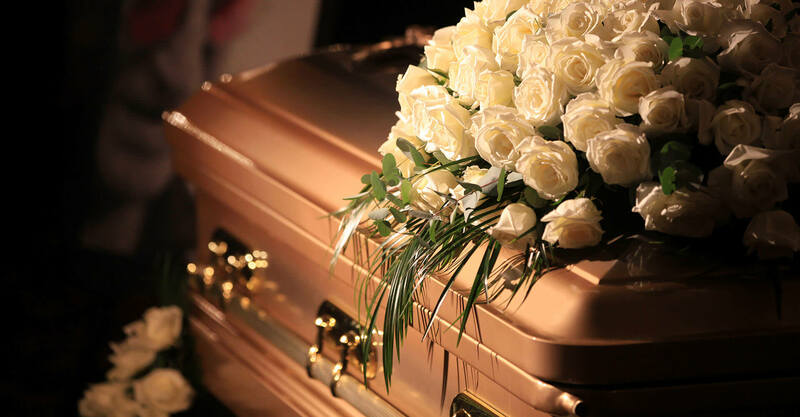 ​Finding the right funeral home can be a difficult process. 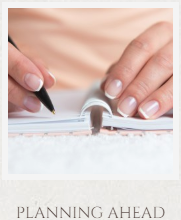 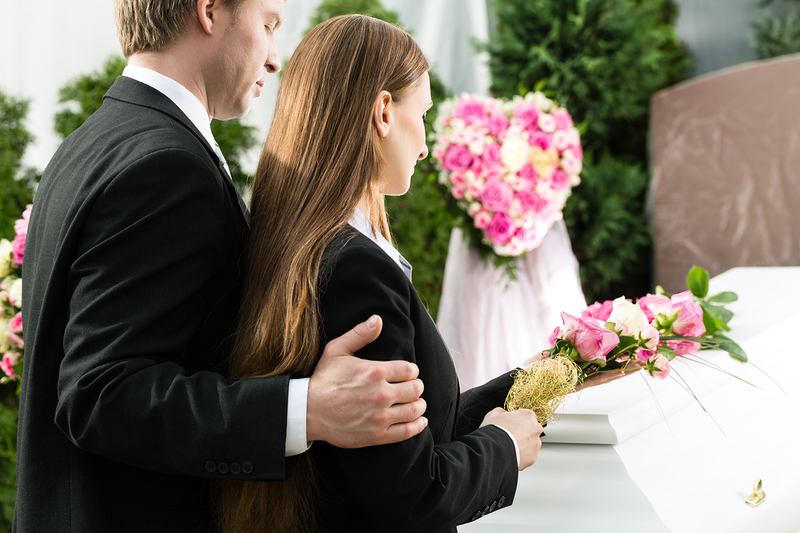 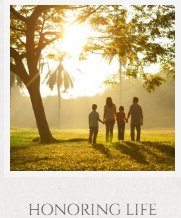 Let Funeral Home Directory help you search for the best funeral homes in your area. 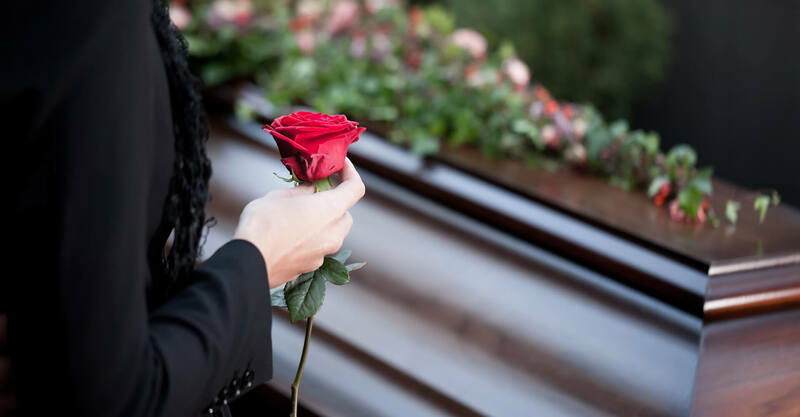 Make each funeral a respectful, fulfilling experience that meets the unique needs of each family. 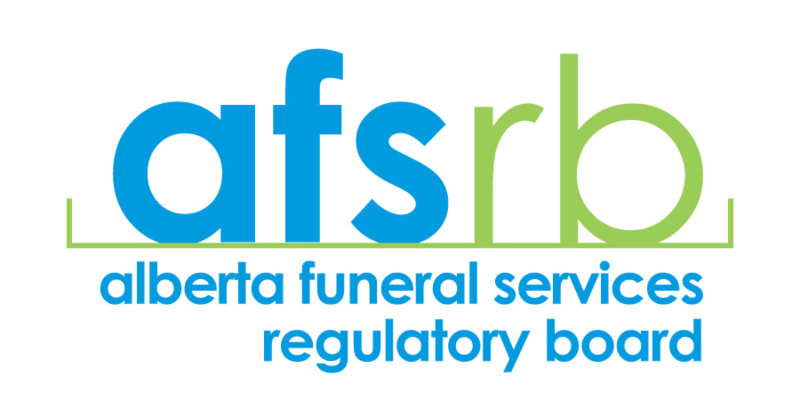 Our mission at Calgary Funeral Homes Directory is to simplify this process by allowing our visitors to easily browse funeral homes, cemeteries, and cremation homes in their area, compare services and prices, and select from a number of providers that have been reviewed by our team of specialists. 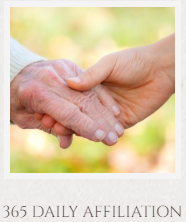 Our profile pages provide our customers a one page synopsis of the highlights of each provider in their area, allowing them to quickly browse and select the best provider for their needs.